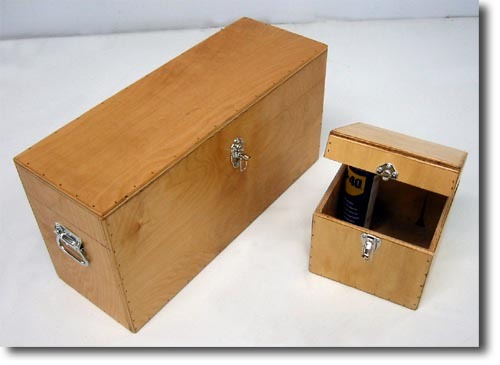 Since 1932 we have been producing quality custom wood packaging products for hundreds of customers, tailoring them to their needs and specifications,and we can even include packaging at your location. Grigg Box Company also provides government, commercial and military packaging services for both domestic and export shipments. Our fully equipped facility of 65,000 sq. ft., can handle your custom packaging and shipping needs. We are large enough to handle almost any job, yet small enough to custom tailor our services to your specific needs! 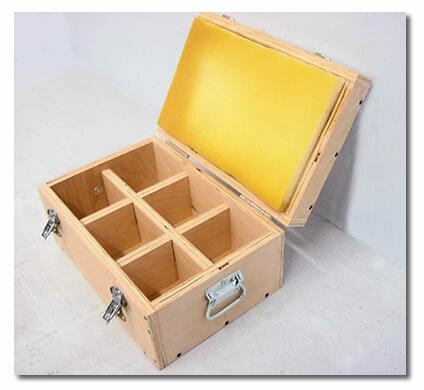 Our products offer the protection needed for the safe transportation of fragile and valuable items. To arrange for a personal visit at your company location or for more information go to the "contact us" page.